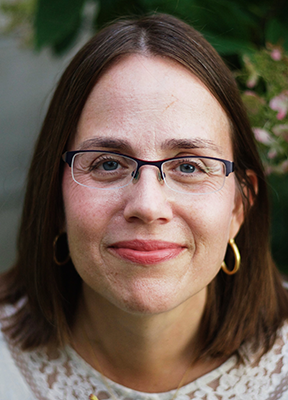 is an author, speaker, and professor of Religion at Hamline University in St. Paul, Minnesota. 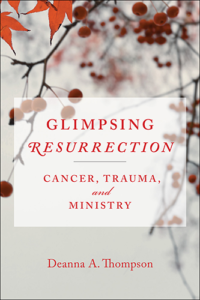 Thompson’s writing and speaking covers on topics ranging from Martin Luther and feminism, Scriptural interpretation (Deuteronomy in particular), cancer and faith, and being the church in the digital age. When she’s not writing, speaking, or teaching, Thompson can be found hiking in a national park with her husband and two daughters.